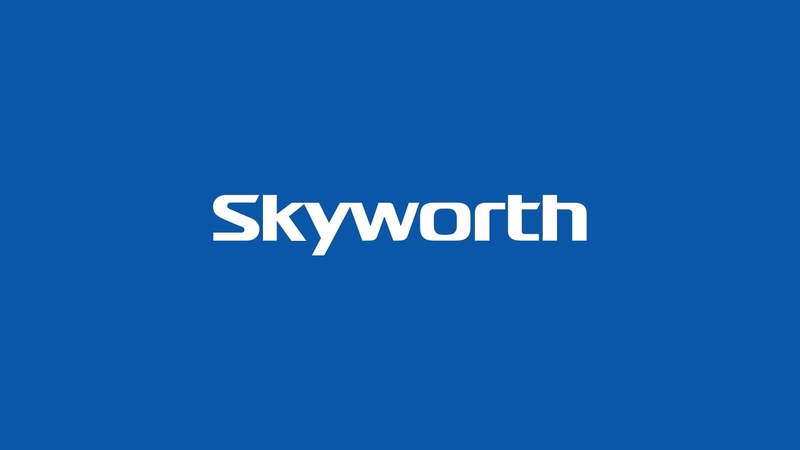 Enjoy your own life with Skyworth TV's! The revolution has begun. Combine the best picture quality with ultra premium design beyond any other television, ever...and it will change everything! Order for this Skyworth TV on Kensoko.co.ke and have it delivered right at your doorstep. 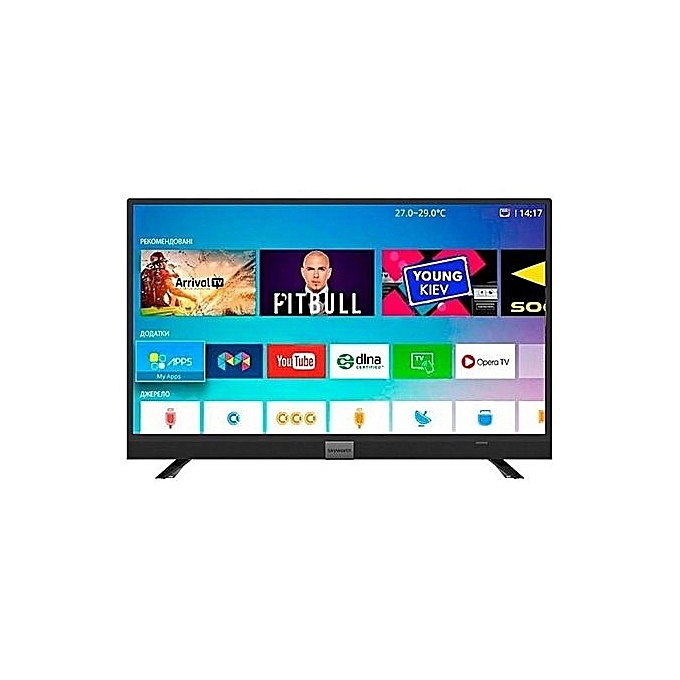 The Skyworth 32 Inch Smart Dital Tv has an LED display with great side-viewing angles to ensure that you are part of an immersive and fascinating viewing experience. The LED screen also requires less electricity thus making it very energy efficient. The 32-inch screen is HD ready and is ideal for viewing high definition content as well. The TV has 2 HDMI and USB ports to connect to other external devices like mobile phones or projectors. 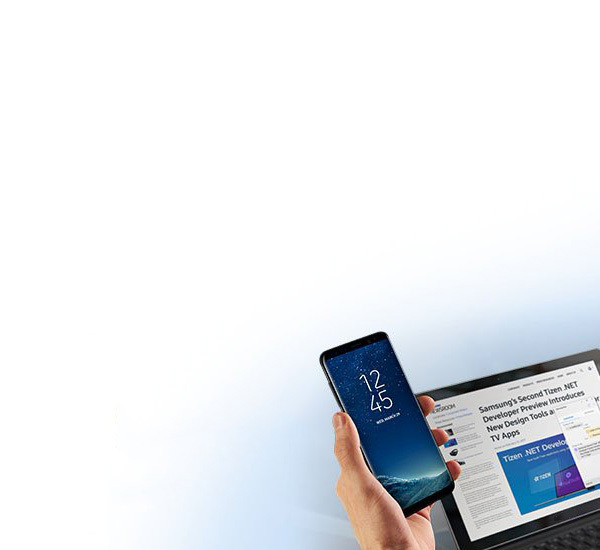 It also has Smart TV connectivity which means you can also enjoy online content.